Different schools & different-aged kids means you may not know other moms living just down the street. Let’s fix that! The Downtown Baltimore Family Alliance (DBFA) is working to facilitate multiple neighborhood-wide meet-ups on the last Thursday of the month. These monthly social happy hours are designed to help moms get together and get to know one another - they're open to all moms in the neighborhood. Grab a friend and help spread the word! 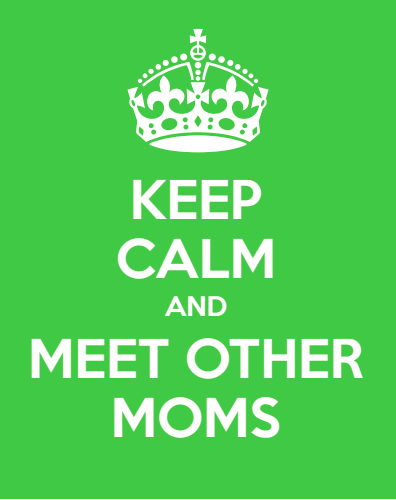 Join your fellow neighborhood moms for a monthly happy hour and get to know the local ladies. To meet other moms in your neck of the city, look below to find the Moms Happy Hour closest to you. Moms' Happy Hours are taking the month of October Off. Check out what's planned for November! COME BACK FOR MORE INFO SOON!